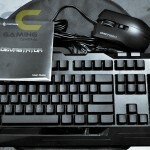 Cooler Master recently came out with their entry level gaming keyboard and mouse, called the CM Storm Devastator Bundle. Devastator Bundle includes the MS2K Precision Mouse and MB24 Ergonomic Keyboard that have features that sufficiently satisfy a gamers needs. Apart from the fact that these two items are priced at a very reasonable level at Rs. 3499, its also a combination of convenience, durability, and precision, which are the prime factors for a gamer. 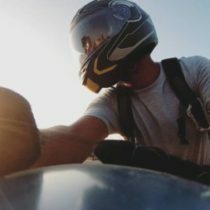 Read on and there is a surprise at the end 🙂 So Read On!! MS2K- The mouse has a ergonomic ultra flat mousebody design with 3, easily accessible DPI Modes. 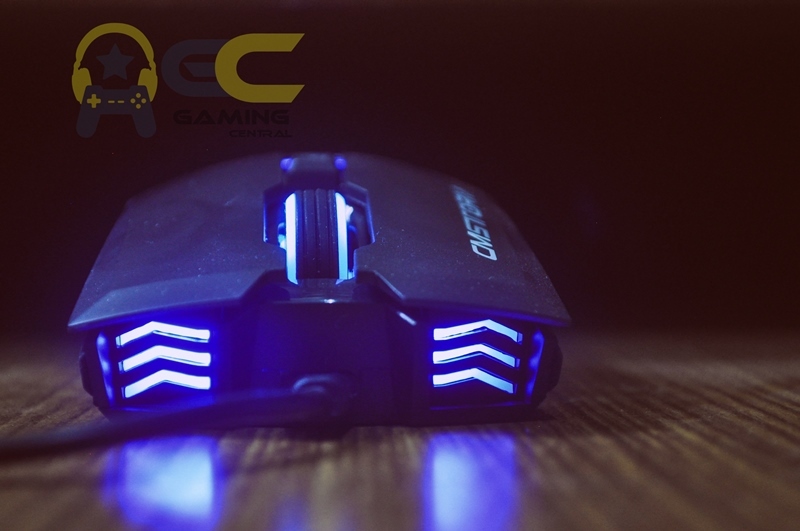 A small button placed right under the scroller/ mouse wheel allows you to switch between 1000-1600-2000 DPI Modes during gameplay with increases accuracy. 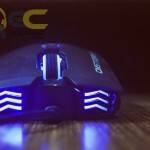 There is also present a large high-precision mouse wheel which has a good grip on it allowing players to switch between weapons more quickly and precisely. The sturdy rubber pads also privde extra stability. MB24- The keyboard is based on a custom membrane design which provides a gamer with more durable and improved tactile feedback. 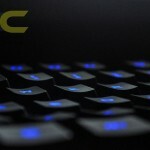 Another evident feature is the ergonomic ultra low profile design, which gives the keyboard a very sleek look. The keycaps are durable, laser etched and come with a some extra grip coating. 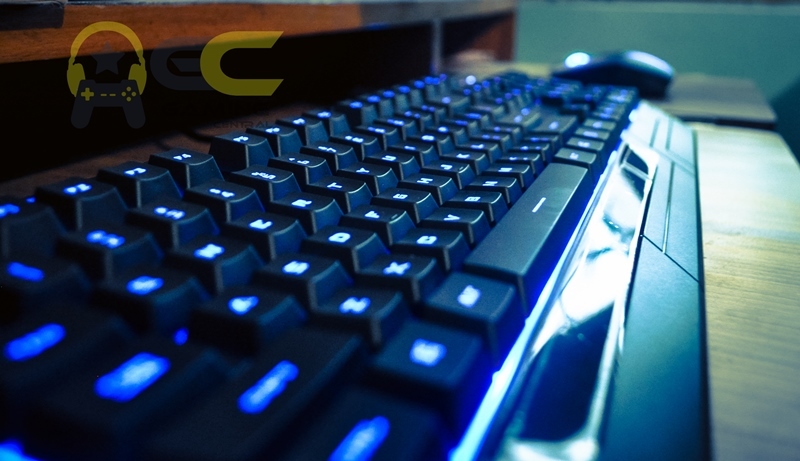 Also present are the anti- slide rubber pads at the bottom and dedicated multi-media keys, such as media and volume adjustments along with a blue LED backlight with on/off key shortcut. *You get a 2 year limited manufacturer warranty for the bundle as well. 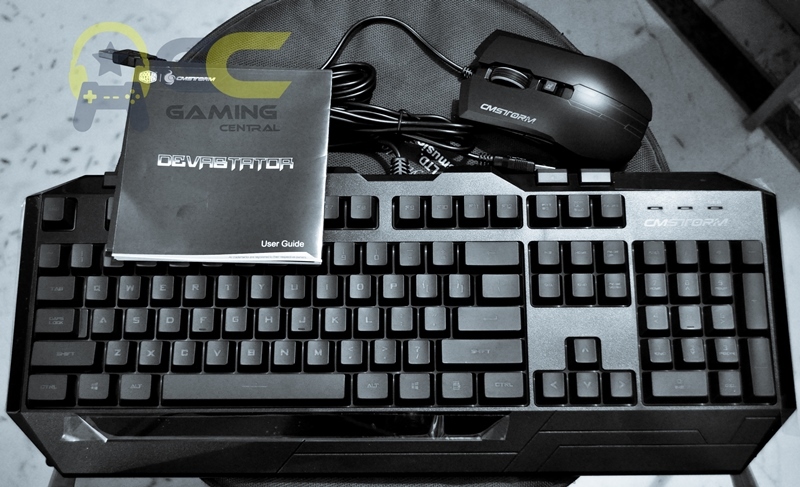 Obviously you’ve got the Devastator MS2K Gaming Mouse and the Devastator MB24 Gaming Keyboard in a pretty cool looking box, but also with that you get a ‘Quick Start Guide’ which tells you about your warranty and stuff. Both devices have USB interface and are a blue backlit LED display. 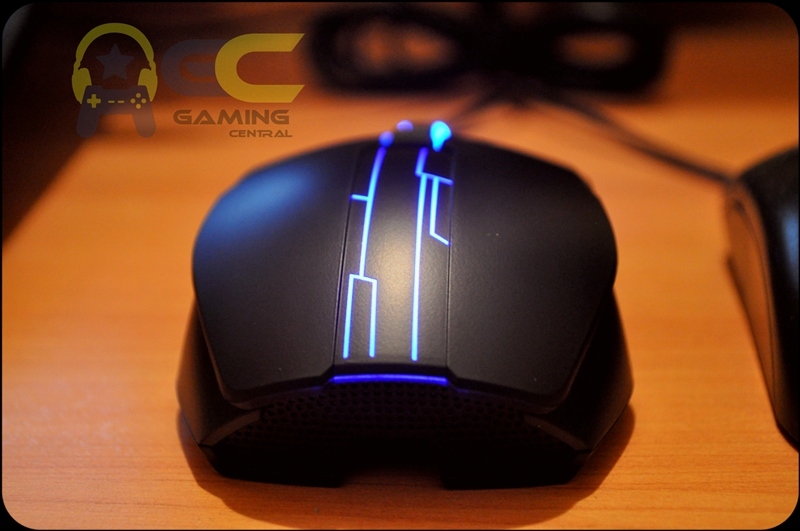 The mouse is approximately 4.7 x 5.5 x 1.4 inch and weighs about 128 g. While the keyboard is 17.7 x 5.8 x 1.4 inch and weighs close to about 898 g.
At the end of the day, its a back lit keyboard and badass looking mouse, so they don’t really need any system requirements. So basically a PC or PC Compatible device with a USB Port is more than enough. An insane combination at a ridiculously cheap price. 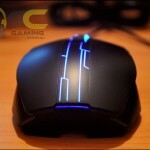 More than enough for not only a beginner but also for more experienced gamers. Both items are sleek and the finish on each product is impeccable. 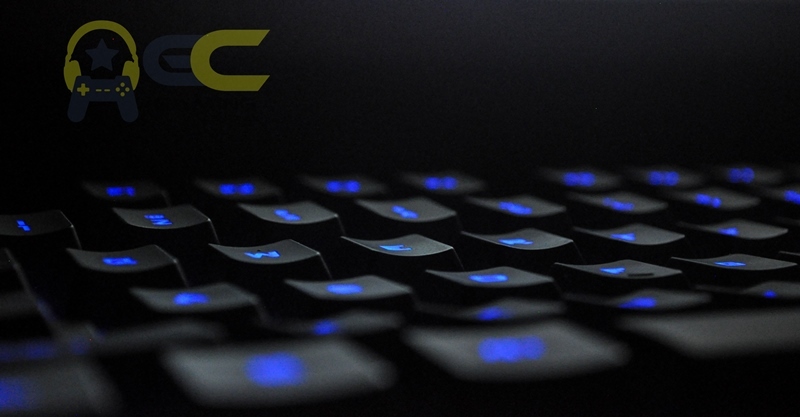 The keyboard is a but heavy, but definitely a solid piece of hardware. 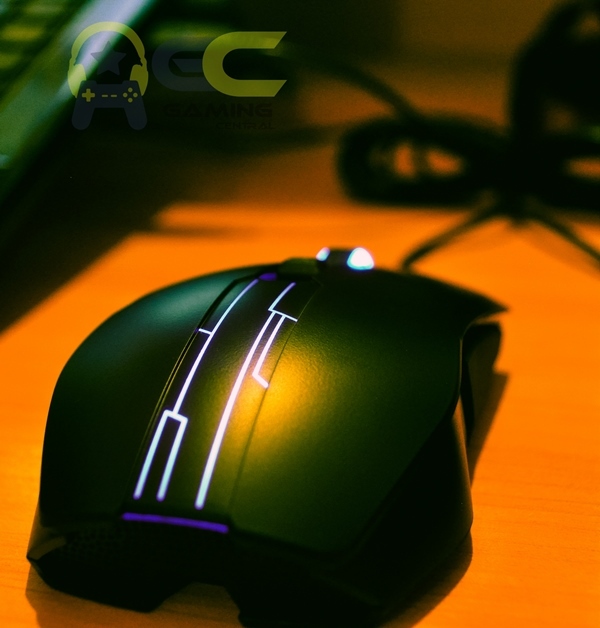 And the mouse is very well designed, especially with its curves and well executed edges, making it someting we imagine Batman uses in his bat cave. 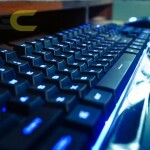 Rest assured these devices will add to the looks of any PC. P.S. Rush in your entries the sweepstakes ends on 10th November 2013, 23:59. The lucky winner of this super cool bundle is Mr. Palash Malakar. And with that the contest has officially ended.